Did you know that moving/relocating is considered one of Life’s most stressful events? We can help take the stress out of it! Wherever you are re-locating our London based moving company can help get you there with less anxiety and more calm. Our London movers have been moving/relocating in and around the London area as well as relocating people outside of London for over 5 years. Our #1 client base is our repeat customer, please browse our website and let us know if we can help in any way. 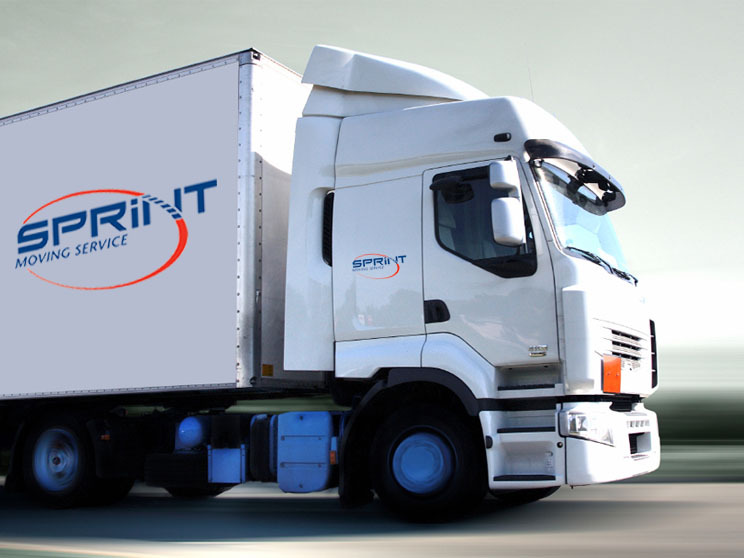 Sprint Moving Service provides affordable residential moving/relocating services. Relocating a household requires time, planning, and organization. Why not let Sprint Moving Service take care of all the details? Our organized and efficient relocation consultants have years of experience with relocating households of every size. Our relocation consultants know the importance of finding a professional mover who offers safe and comprehensive moving services at a reasonable price. That is why we provide free in-home binding estimates where a company representative can address all your questions and concerns. Please contact us 519-204-4779, to speak with a relocation specialist to find out more. 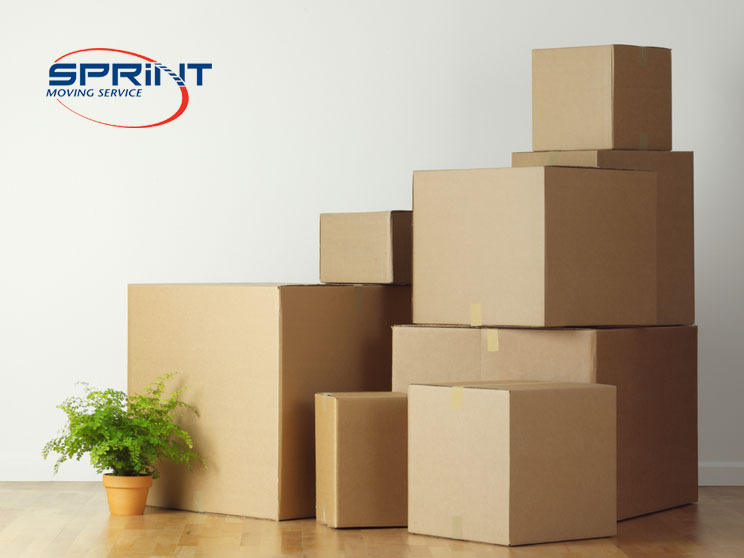 Free, on-line estimates for all relocation services, including rental crates, packing and unpacking services as well as a wide variety of packing supplies. Dismantling & reassembly of household items including furniture, beds etc. (Our staff supplies all tools). Upon arrival to your new home, we will place your belongings in the rooms by your request.